← Just minutes ago…..please drive safe!! 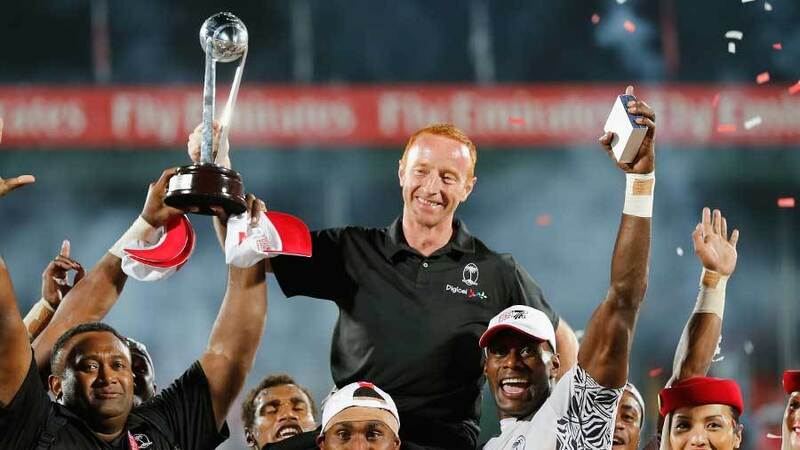 Ben Ryan is the Engineer, with very special skills and qualifications, to help Fiji achieve its core goal, GOLD IN RIO. Yes, he can! GO FIJI GO!